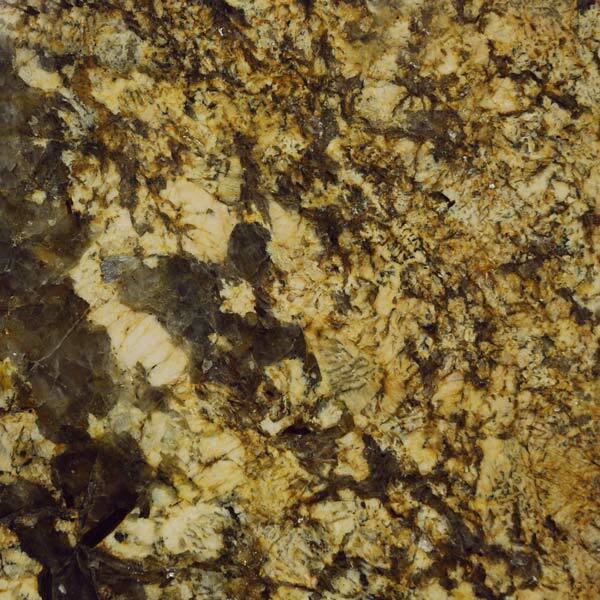 Igneous stones composed of feldspar, quartz and mica. 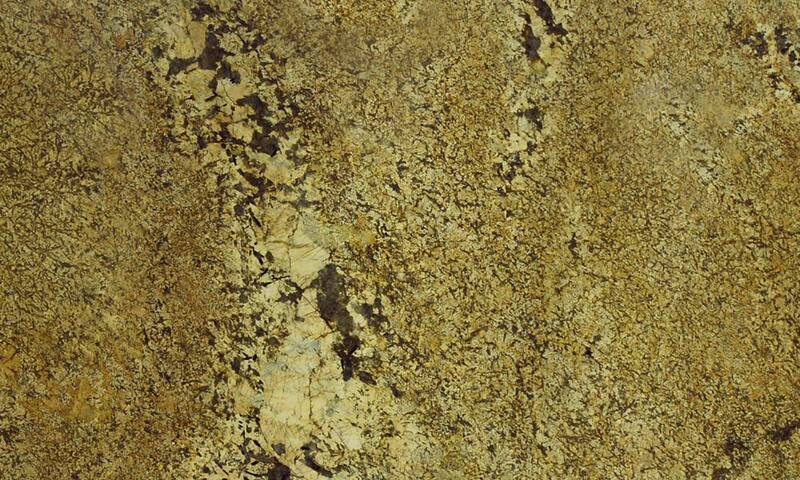 These minerals give the granite a crystalline form, appearing as aggregates in a uniform pattern. 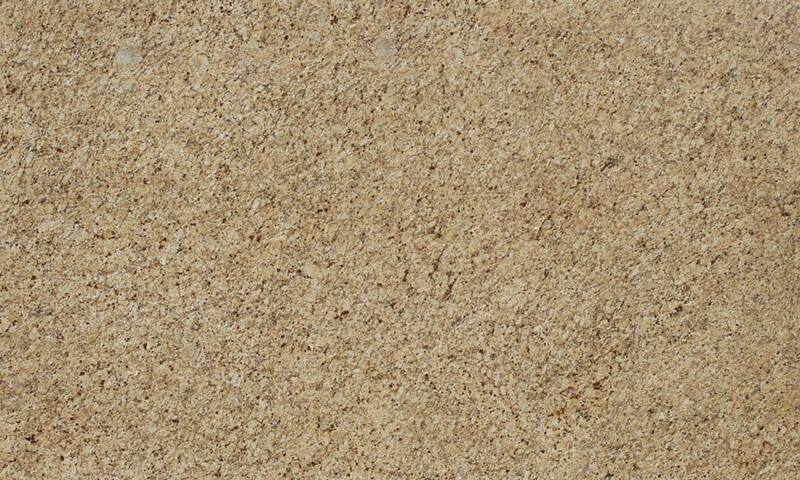 Greater quantities of feldspar and quartz yield lighter colours, less quantities will yield dark colours. 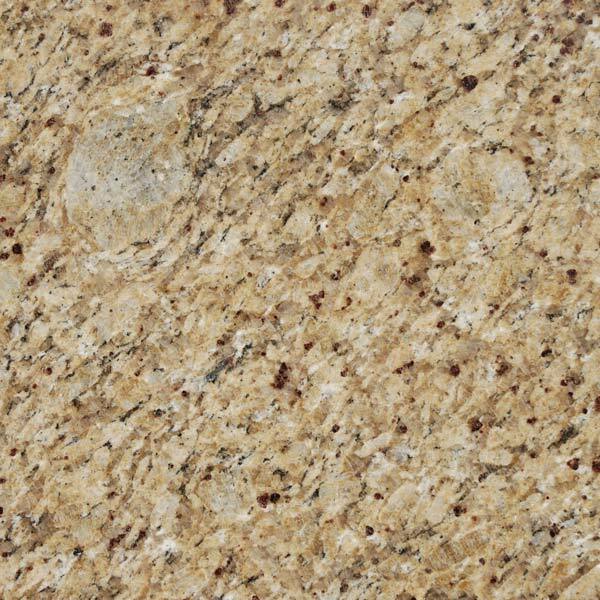 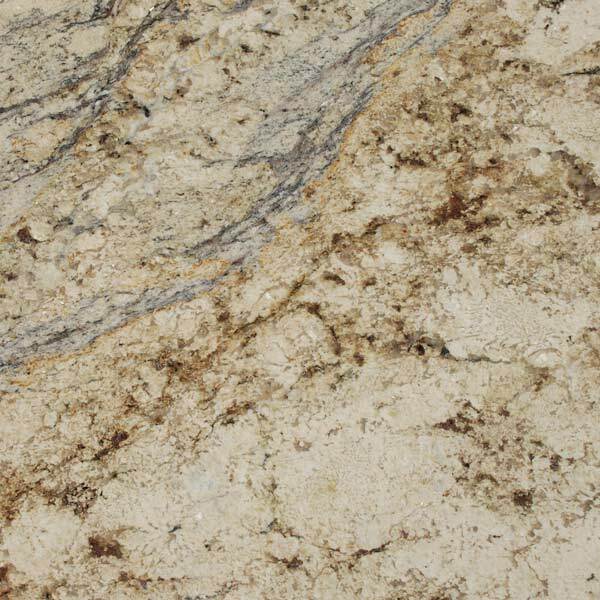 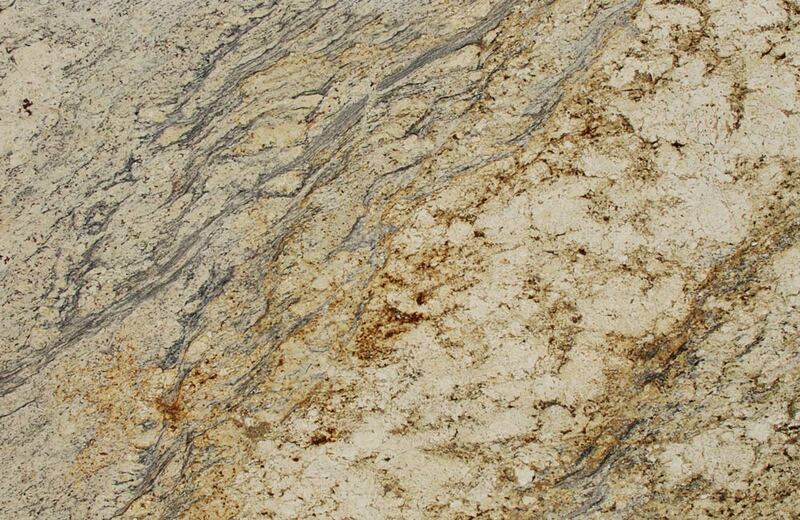 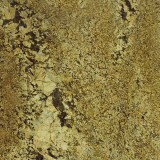 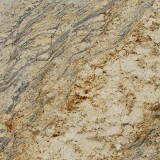 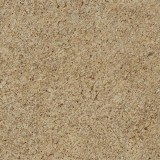 Granite is extremely hard and resistant to acids and abrasion.